Truly Bookish: Love in Bloom Giveaway Hop! 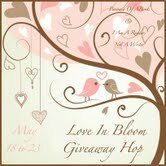 Welcome to the Love In Bloom Giveaway Hop hosted by I Am A Reader Not A Writer and & Portrait of a Book. This hop runs from May 18 – May 23. 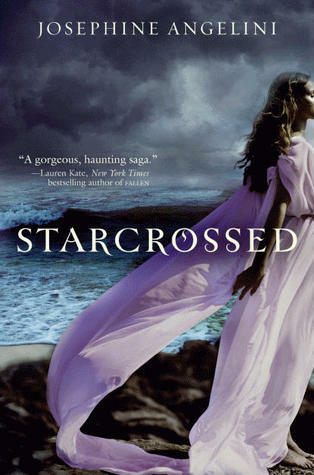 For this hop, I’m giving away one e-book copy of Starcrossed by Josephine Angelini (from Amazon, Nook, Google, iTunes or Kobo). This book is awesome, you can read my review here, and the sequel is coming out at the end of the month so you want to read it now! Because I am giving away an e-book, this giveaway is international. Just fill out the Rafflecopter form below and good luck!